Soy is commonly fermented so you can find the proper way to consume a legume most accessible with soy. Peas seem to be the most vegetable-like of the legumes and are only surpassed in protein by lima beans. 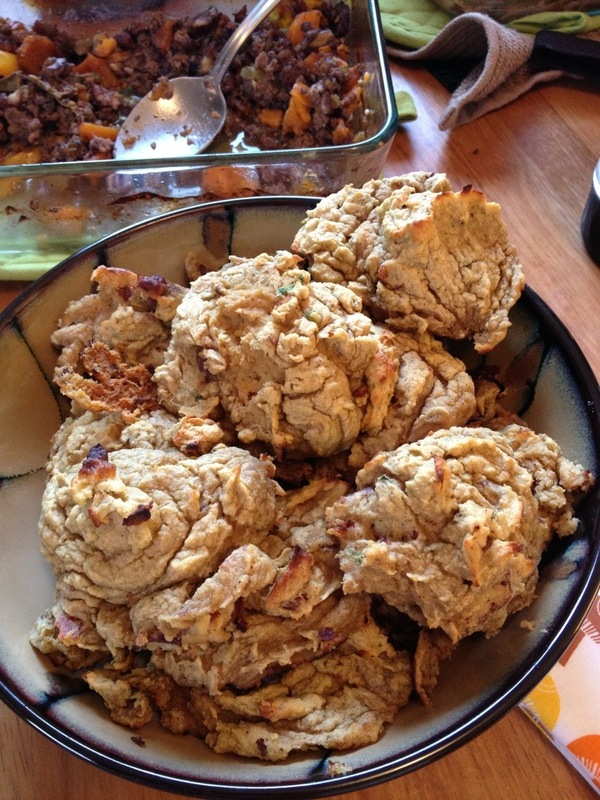 All the recipes we followed this year were from PaleOMG’s Thanksgiving . Thanks, Juli, all of the recipe’s were wonderful! We made a turkey with giblet gravy and FODMAPless Sausage Stuffing and we added oysters, the turkey’s liver, some white wine. By far my favorite part of the meal! 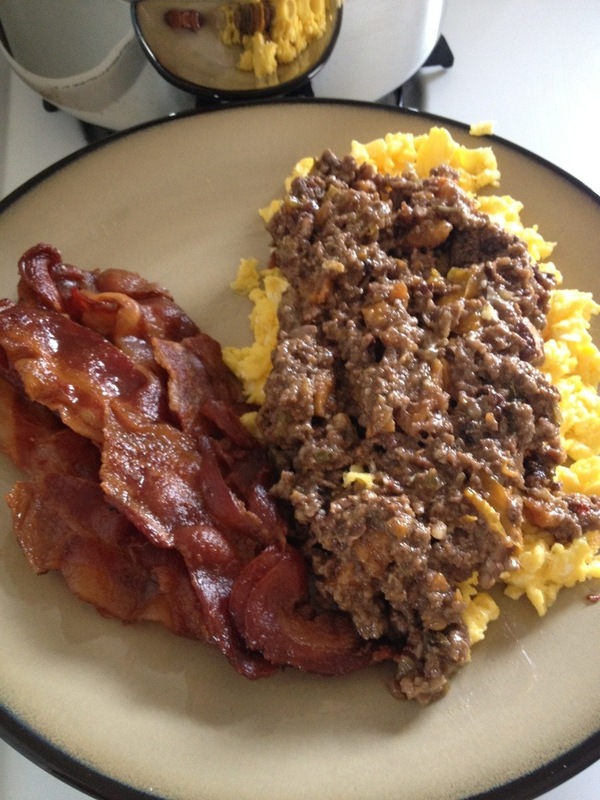 It didn’t last long – we finished it off for breakfast! We made mashed sweet potatoes and I attempted to make marshmallow cream, but that didn’t turn out so well. (It turned into the thickest jello I’ve ever seen. 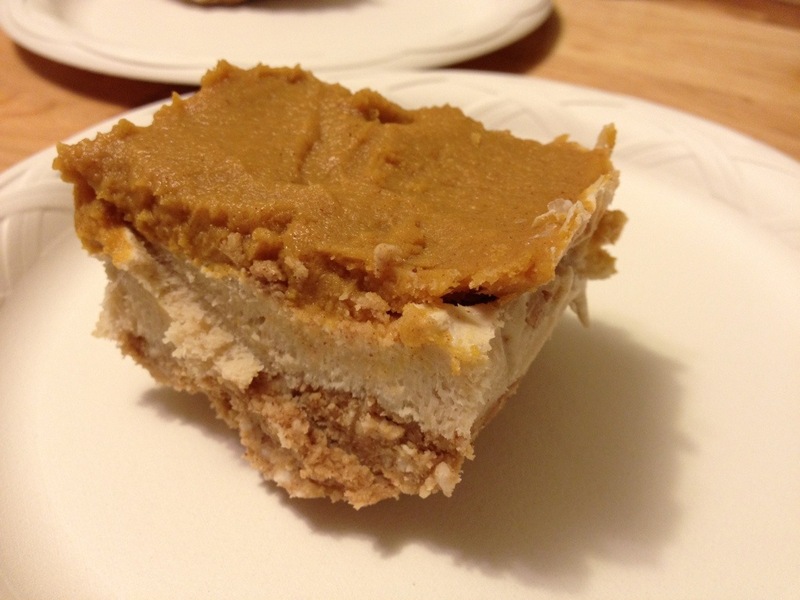 The greatest success of the meal, though, was the Pumpkin Cheesecake. I didn’t dare put 3 tbsps of lemon juice and I’m so glad I didn’t cause 1 was plenty. 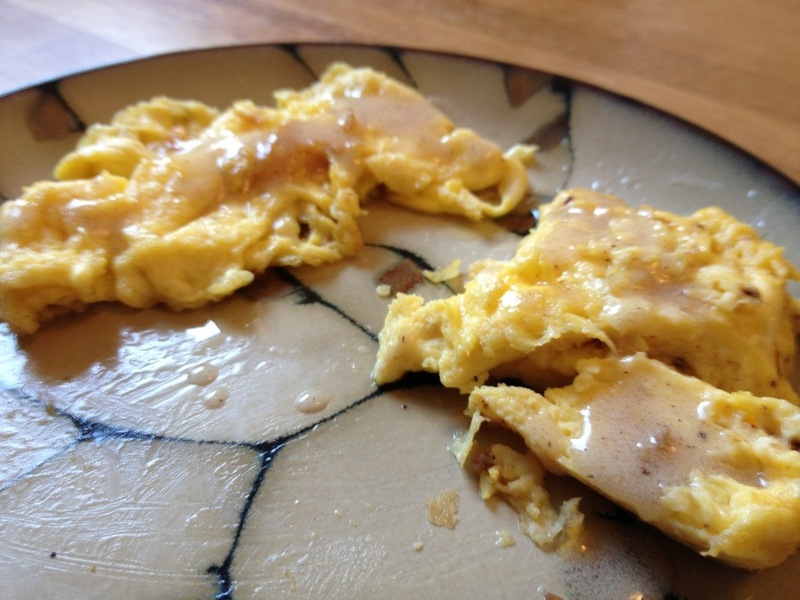 I used maple syrup instead of honey. Maranatha No-Stir Crunchy Almond Butter tastes like Reese’s peanut butter, making the crust even more amazing. 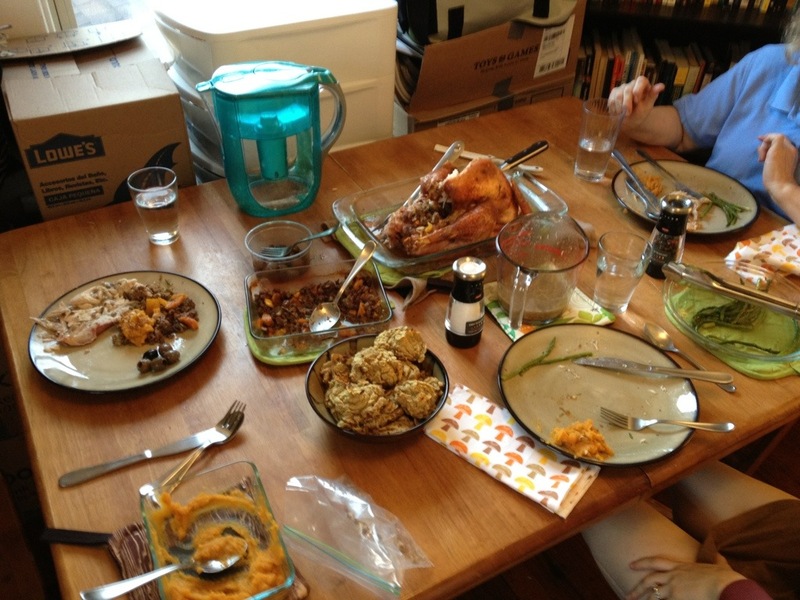 I’ve never eaten so much food at Thanksgiving and not felt tired and woozy. I was tingly stuffed, but none of the grain-carb-induced coma. So thankful for that! Heat a ton of the shortening in a pan. 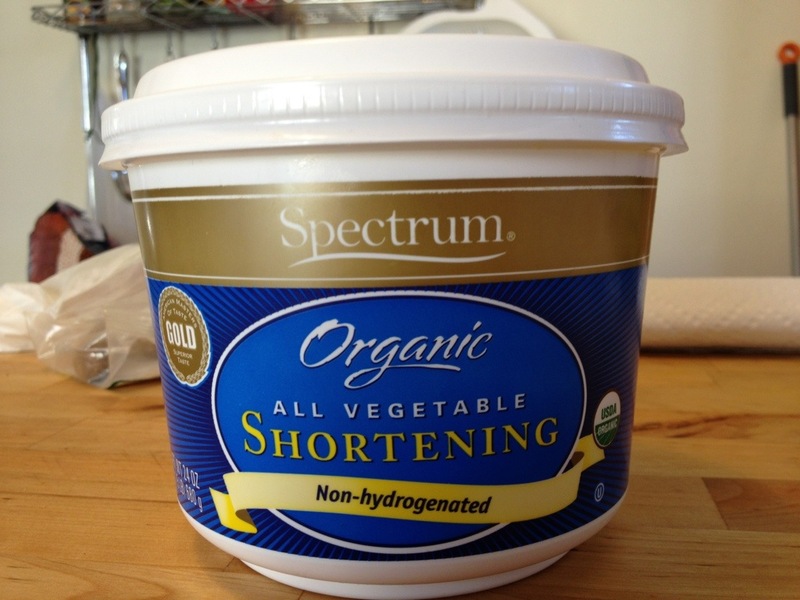 You can try using just coconut oil, but the shortening works beautifully. We just discovered this and we’ve gone through half a tub in 2 days. 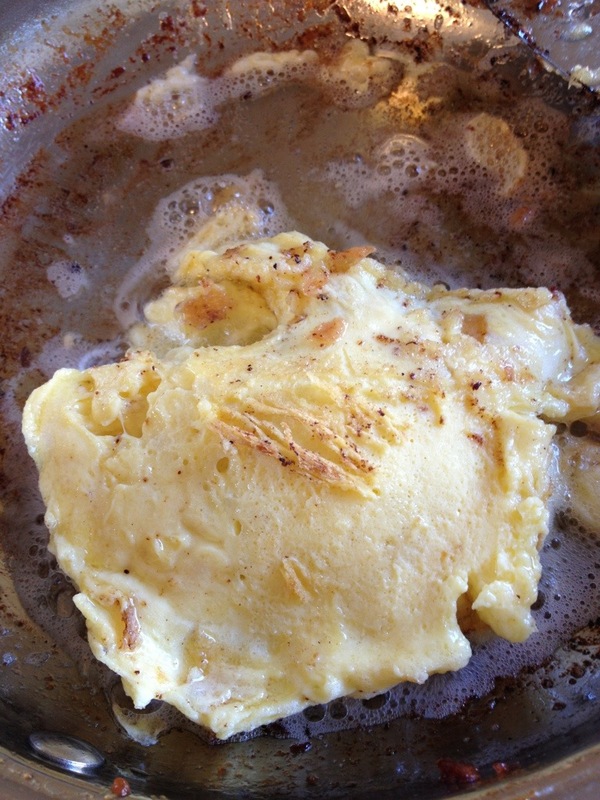 Pour a good amount of coconut milk into the eggs. There was this Silk stuff in the house, and I’m not quite sure of its paleo status (it is sweetened with cane sugar), but it’s here and gave a great flavor. 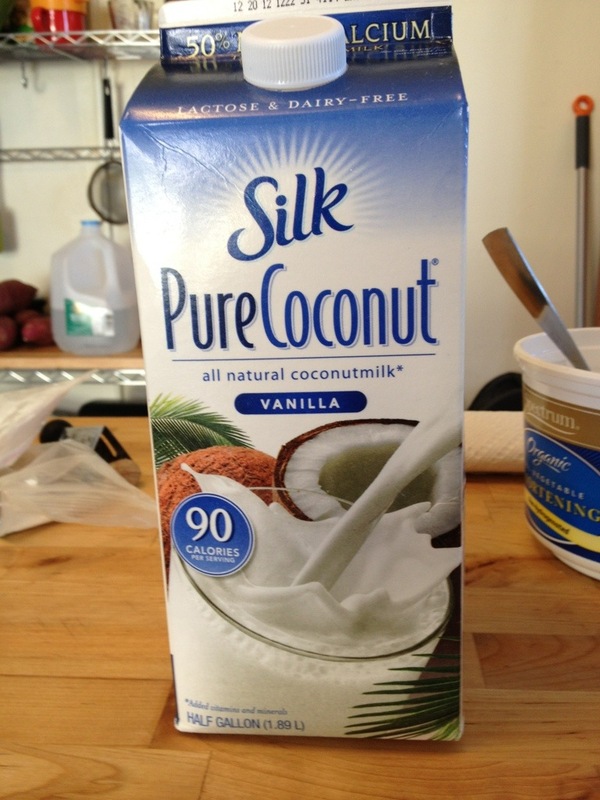 You can use canned or homemade coconut milk and vanilla extract. I know it sounds crazy to put this in to scrambled eggs with no toast or powdered sugar on the horizon, but trust me. Beat the eggs – a hand mixer works wonders – and get them really frothy; you’re gonna need that to keep them light and yummy. 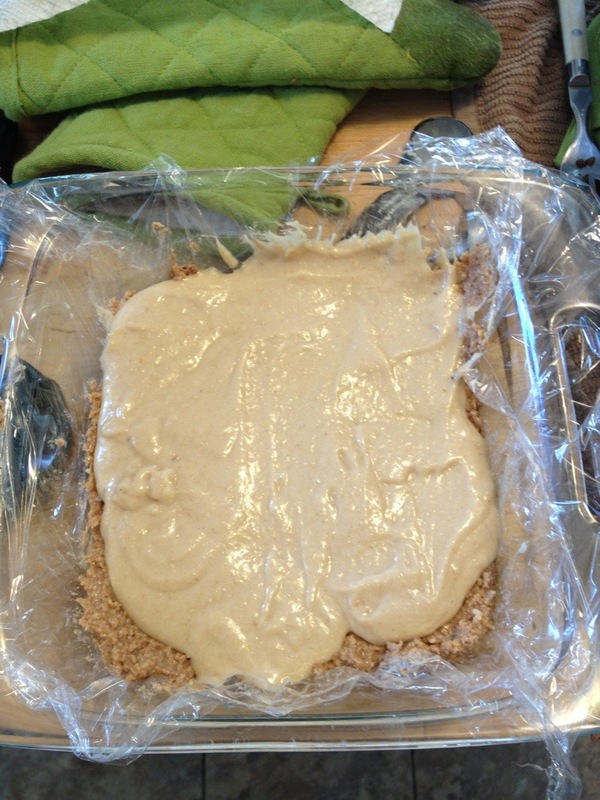 For the glaze, melt some shortening and and stir the coconut milk, arrowroot, and spices. The colder it gets, the more it’ll thicken. You’ll be surprised how much this tastes like french toast. A great Thanksgiving morning breakfast! Start boiling the rice. Any white rice will do. I don’t know what quinoa would taste like with it, but you could try that instead. 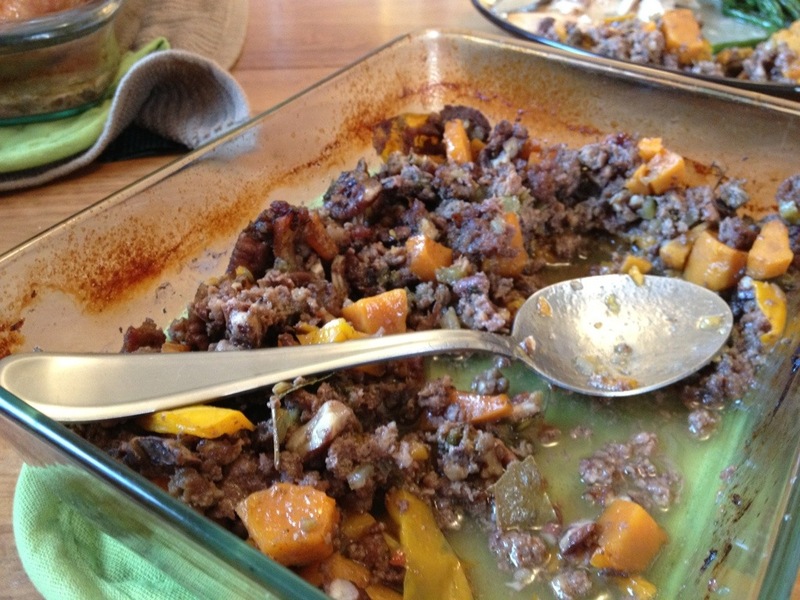 To keep it strict paleo, you can just skip to the meat! Mix all the spices in the ratio of the most paprika and cayenne, a decent amount of asafoetida and fenugreek, then crush a generous amount of bay and throw in dashes of salt and pepper. Rub it on the meat or set it aside. 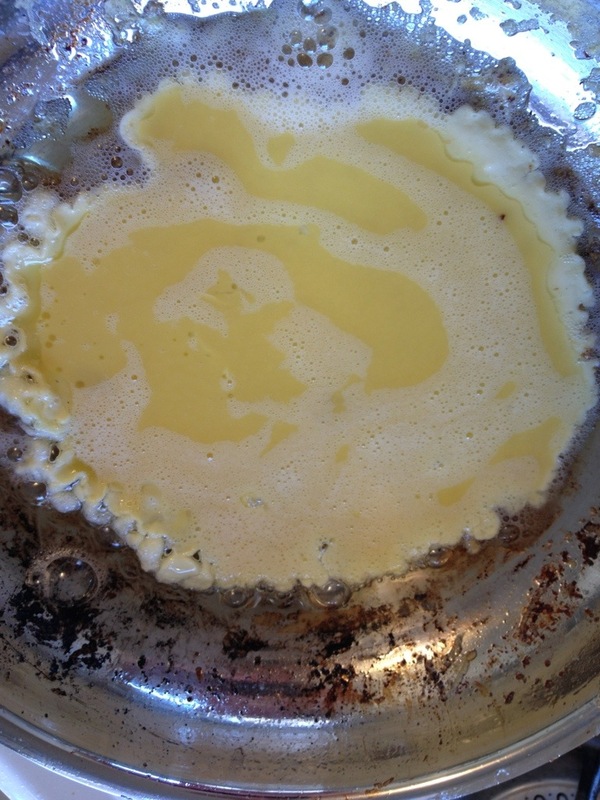 Melt the coconut oil in a skillet. Turn the heat off or add the meat to the pan right away. Keep on low heat and covered. If you haven’t added the spices pour half on. Periodically add just a tad of water to keep the pork steaks moist. When you flip them for the first time add the rest of the spices to the other side. When they’re about halfway done, add the cap of apple cider vinegar. This will help the outside of the meat caramelize. Fluff the finished rice with a fork. Put a little bit of ghee in the middle to make sure it melts. Add a generous amount of salt (coarse, if you can). Squeeze in fresh lemon or lime. (Do you see where this is going?) Pluck fresh cilantro leaves into the rice and stir all the flavors in, making sure the ghee melts. This tastes just like Chipotle’s rice, only fattier. Just wait till you eat it with the pork steaks and their grease. SAFA, LC heaven. My mother-in-law and I made these while caring for Erika after her surgery and I was blown away by how great they turned out. I threw the spice mix together on a whim, flavor associations with pork, and memories of typical pork recipes (those might all be the same intuitive thing). 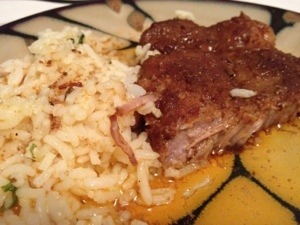 I had happen to find 2 pork steaks (note: only 2 rice-plus-lots of-fat portions) at Giant Eagle for $2.65. Not sure if normal pork chops would work, but take any thin slice of pork and give it a try. The basmati rice is not a norm. I personally eat white rice once every 10 days or so when eating out, with Chipotle or heavy-protein Chinese, because I’m trying to gain weight. 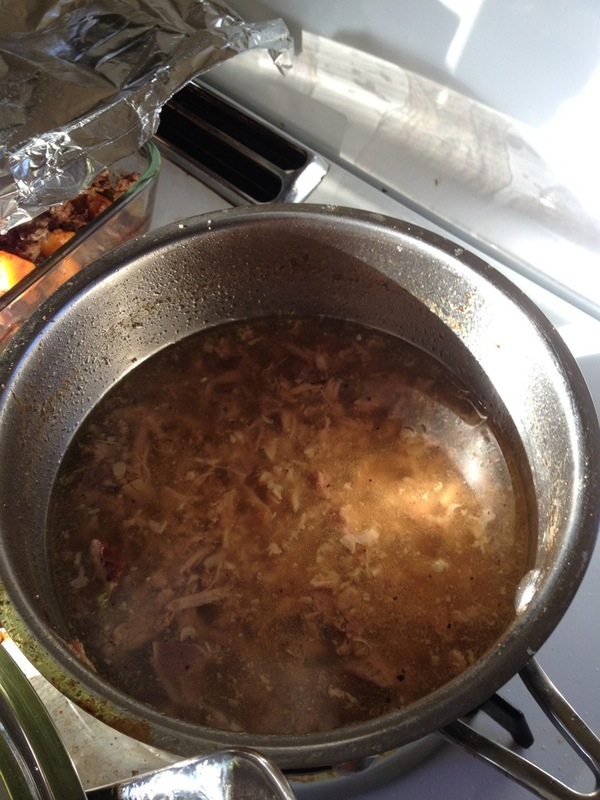 Erika needed a saltine cracker replacement – the “light”, “easy on your stomach” food they say is good for you when you’re not feeling well – as a bridge between drinking homemade chicken broth and eating pork belly. I recently got just meat and rice in a bowl at Chipotle and we discovered how amazing their rice tastes just by itself. This was my recreation of it at home. Now if I can only recreate the walk-in-when-you’re-hungry-and-find-plenty-of-hot-and-ready-to-eat-protein part. I use Asafoetida powder as an onion substitute because I’m testing out FODMAP-free’s effect on my gut. I happened to come across it in our local co-op and discovered in the description that it was eerily oniony and a essential ingredient in authentic curry. Another of the Twelve Trials in my quest for Indian cooking down. Sometimes you want a lot of fenugreek (another essential curry spice), other times you don’t want much. This was I time I wanted a lot and, man, was it the right decision. This dish could take a generous helping of bay leaf crushed right in. It’ll become softer. Remember Red Lobster’s cheddar bay biscuits? They do it. Bay is edible and delicious this way. 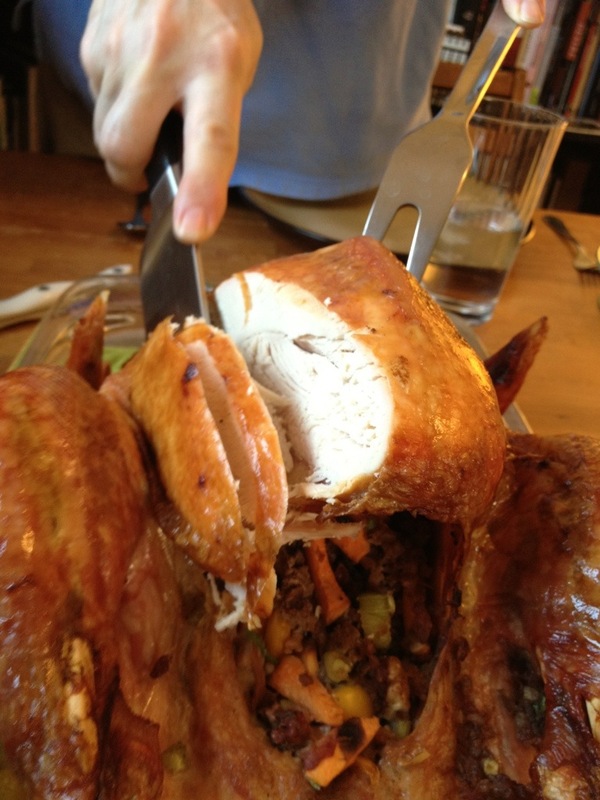 Does the Tryptophan in Turkey Make You Tired After Thanksgiving?